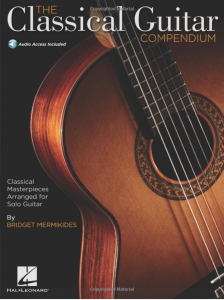 With 1000s of copies sold worldwide, and over 60 5-star reviews on Amazon,The Classical Guitar Compendium (2013 Hal Leonard) brings the world of classical music to guitarists of all levels. 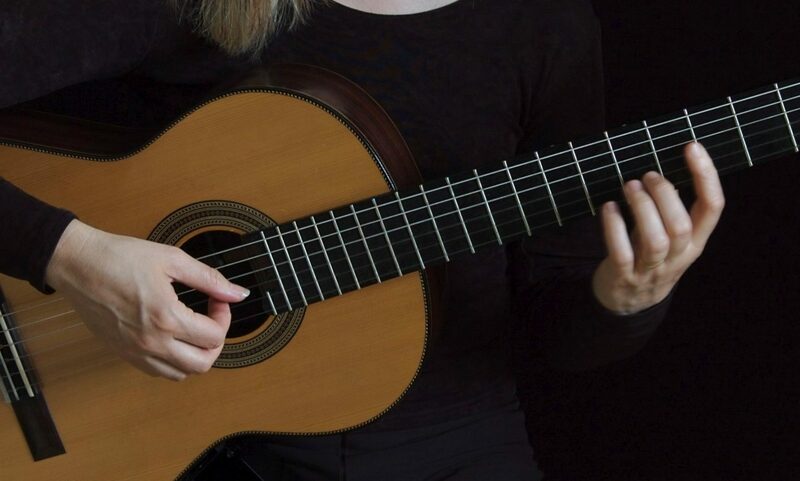 This collection features classical guitar technical studies from Sor, Tarrega, Guiliani, Carcassi, and Aguado, as well as presenting fresh guitar arrangements of well-known classical masterpieces. Repertoire compositions are included from the likes of Bach, Beethoven, Brahms, Chopin, Debussy, Faure, Massenet, Mozart, Pachelbel, Ravel, Schumann, Tchaikovsky, Wagner and more. 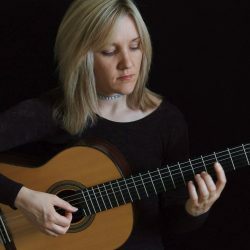 Access to online recorded guitar solo performances by the author is also included. The book includes notes and tablature. The audio is accessed online using the unique code inside each book and can be streamed or downloaded. The audio files include PLAYBACK+, a multi-functional audio player that allows you to slow down audio without changing pitch, set loop points, change keys, and pan left or right. Looking for the version without tab? Click here.